Salt Lake City native Devin Lane reached the quarterfinals at the ITA Summer Circuit in Denver, Colorado Friday. The second seeded Lane had a bye in the first round and beat Jordan Faith (UT Chattanooga) 6-2, 6-4 in the second round. The rising Junior will face Ali Rizvi (US Air Force Academy) on Sunday at 8.00am. With a win Sunday morning, Lane would face the winner of the matchup between Alex Clinkenbeard (Denver) and Jack Reynolds (Redlands) on Sunday afternoon in the semifinals. 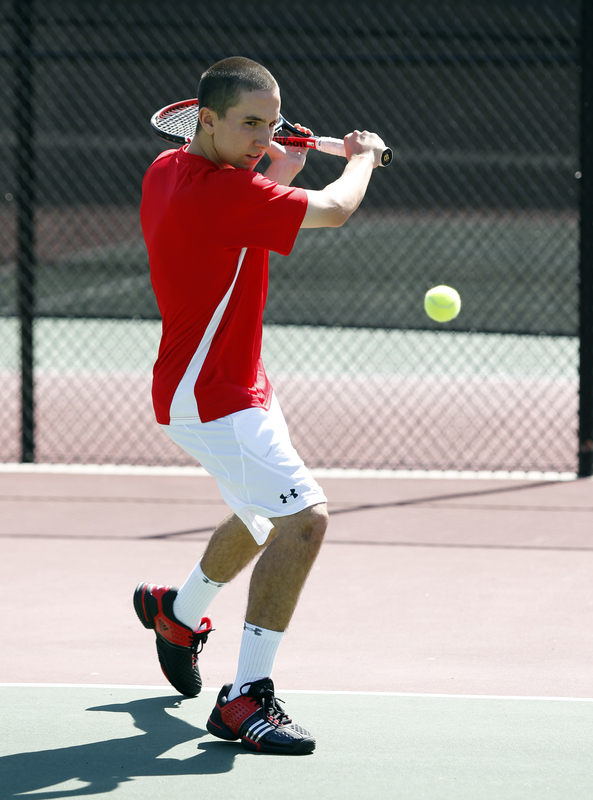 Redshirt Freshman Justin Archer advanced to the second round after beating Jake Sheldon (Northern Colorado) 6-2, 6-2. In the second round, No. 1 seeded Chris Cooprider (UNC Wilmington) proved to strong 6-3, 6-2. The Ute duo will team up in doubles on Sunday for their first match in the doubles draw after receiving a bye in the first round. Archer and Lane will face the doubles team of Brennan Graham (Cal Poly) and Daniel Conroy (Allegheny College) Sunday at 2.00pm in the quarterfinals.